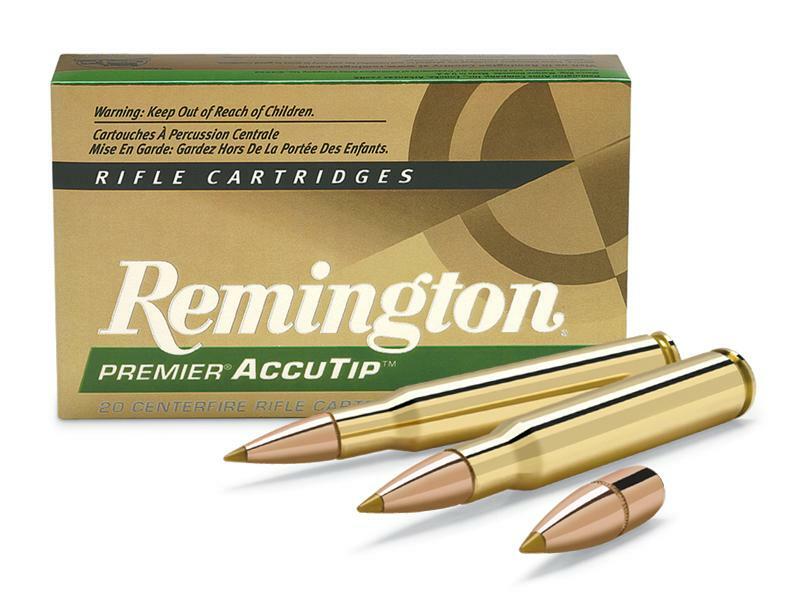 Remington Premier AccuTip Centerfire Rifle Ammunition actually includes two different options. The standard Premier AccuTip provides match-grade precision as well as laser-flat trajectory along with an impressive terminal performance, making this particular bullet the most accurate of the polymer-tipped big-game ones available. 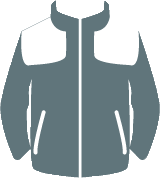 The design includes a harder lead core and a thicker jacket for optimum penetration and weight retention as well as the ability to quickly expand. You may also choose the Premier AccuTip 450 Bushmaster, depending on your preference and rifle.